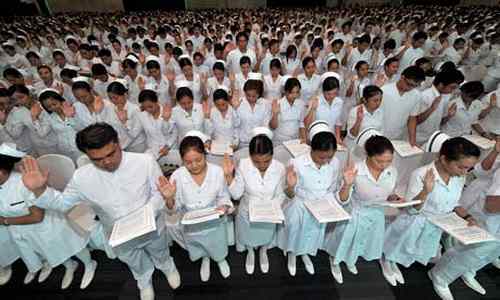 Jobs in the Philippines could effectively combat privation with knowledge-based competencies. Education in the Philippines plays more pivotal role in the equation. It’s a positive statement towards combatting poverty in the Philippines. 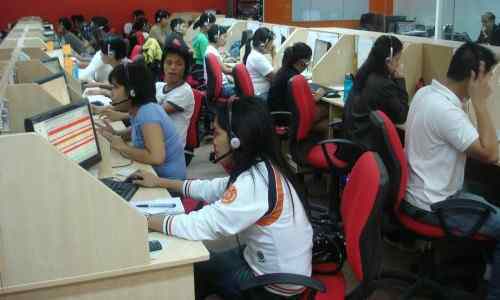 There’s an ongoing changing pattern of employment in the Philippines’ production sector. Professional and administrative workers are increasing across all worker types… clerical and sales workers increase too. Permanent employees have gone down and casual workers have increased. Workers with under primary education have reduced… utilities too. There has also been a decline in the share of workers with primary education. What’s clear? The workforce has become steadily more educated over time. Yes, the Philippine workplace is becoming more knowledge-based… a ‘kasama’ (companion) statement for checking poverty in the Philippines. What’s ahead? Services will generate massive skillful jobs. 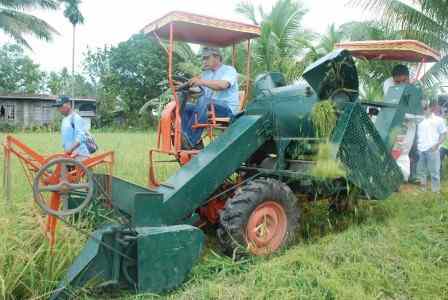 Much of Philippine agriculture will go mechanical. More and more agricultural labor will convert to services. The job days ahead will manifest increases in construction, wholesale and retail trade, transportation, communication, storage, finance, real estate, business services, and community social and personal services. The basis for job creation is capital. 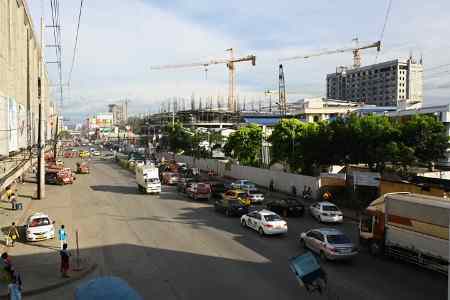 What is in sight now is a Philippine economy exploding in the 2015-35 interval. Capital from a motley bunch of investors will pour. 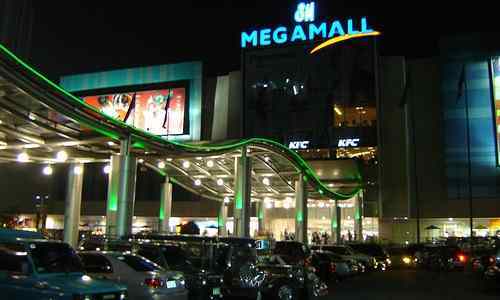 A buoyant national employment lane will rivet as Philippine music does. If you intend to live in-country with a business in mind, preposition now before the train comes. Job calls in construction; wholesale and retail trade; transportation, communication, storage; finance, real estate, business services; community social and personal services will soar in 2015-35. Interestingly, as jobs may prove rosy, the Philippines will similarly prove as among the best places to retire globally… or call it a paradise to settle a home and where you can retire rich. In the immediate years to come, most employers will hire the educated, more knowledgeable or more equipped job candidate. Those jobs which used to take in less grey matter can no longer stay competitive. The Philippine jobseeker now and beyond must keep on learning new things, acquiring new skills and exercising admirable work attitude to keep pace with the changing demands of the Philippine workplace ahead. If your circumstances have something to do with Jobs in the Philippines, visit the Philippine Department of Labor and Employment website www.dole.gov.ph for more insights. 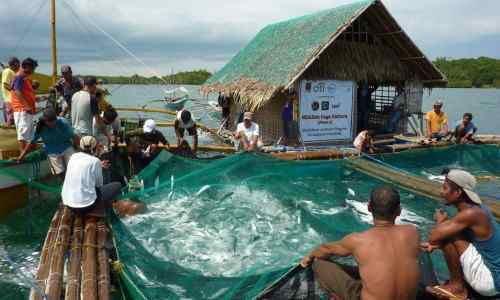 Copyright © 2011-2018 Top-Destination-Choice-The-Philippines.com. All rights reserved.